Home › Validation › Installing SSL-certificate and IP-addresses: what you should know? Installing SSL-certificate and IP-addresses: what you should know? What is required before installing the SSL-certificate? Let’s look deeper into this question. SSL-requires a dedicated IP-address. SSL-certificate could only be installed on the separate IP-address. IP-addresses are usually offered by the service provider, from whom you are hosting the website. In general, prices for the IP-addresses varies between 2-5 dollars per month. When ordering a SSL-certificate, you should already have a dedicated IP-address, otherwise the certificate will be useless. Transition to the dedicated IP-address requires some time. In case if IP-address will be changed, it will be required between 4 to 8 hours for DNS to spread in the world. Some visitors should have an access to your site with a new IP-address immediately, while others may not be able to access it for up to 8 hours, until IP-address will be replaced. In order to avoid unexpected issues you should always outline this kind of actions. For example, you should not switch to the selected IP-address if you are already having ad campaign. Only one SSL-certificate can be set in cPanel account. It’s a technical requirement of cPanel – only one SSL-certificate and one dedicated IP-address. If you want to have more than one SSL-certificate you will need to create another account with Cpanel. The certificate can protect more than one domain. 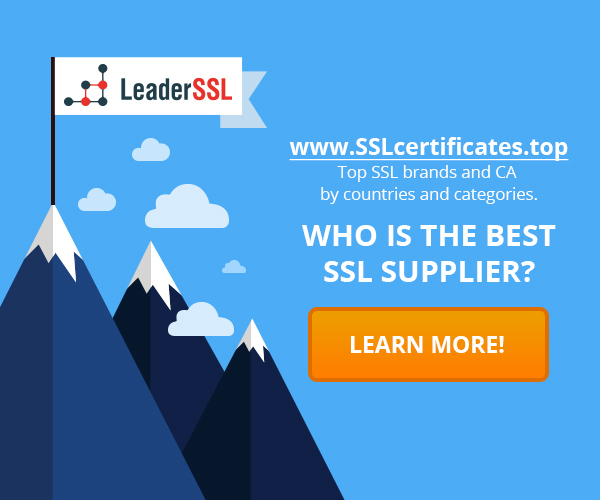 With a single SSL-certificate you are able to protect more than one domain and subdomain. This could be done by purchasing Multidomain or Wildcard certificates. Although they could be more expensive than other certificates, they will allow you to protect multiple domains. All of them can use the same IP-address which is a good opportunity to save some money. SSL-certificates are issued for one year period however long-term certificates are also available. Before the certificate expires you will need to purchase a new certificate with an updated expiry date. Although this procedure called “renewal”, you will essentially get a brand new certificate with a new expiry date. It is better to obtain certificates one week prior to the expiry date, in order to avoid technical issues in the certificate issuance process. How to renew an SSL-certificate Name Mismatch Error in SSL-certificate: how to fix this error? Re-issue of the certificate due to setting domain name without the www Which fields includes the certificate? ‹ What additional vulnerabilities can appear as a result of using Wildcard SSL-certificate?